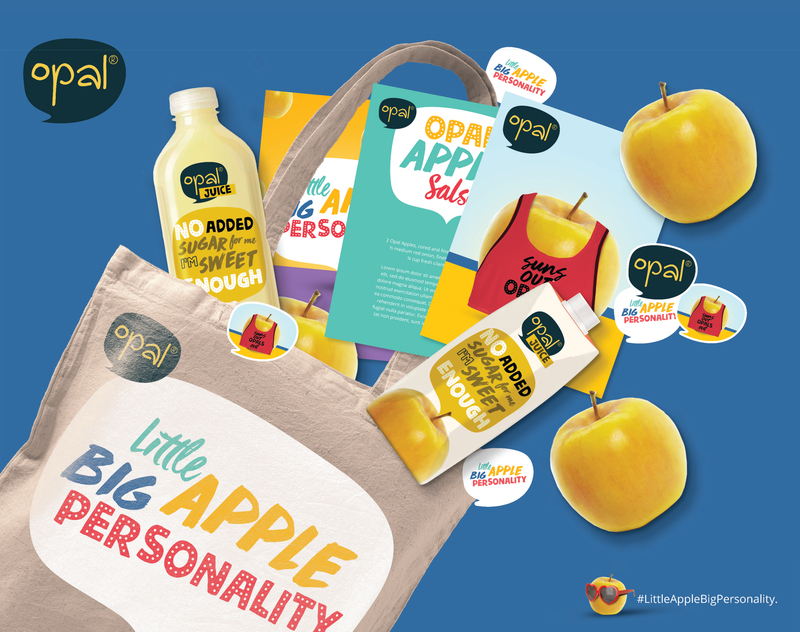 Opal Apples was a collaborative project between our team and Mush Digital. Opal Apples approached us with a problem; their apples were, by nature, smaller and less aesthetically pleasing than other apples in supermarkets. Although consumers had praised their taste, many said they would never choose this apple initially, because of its appearance. 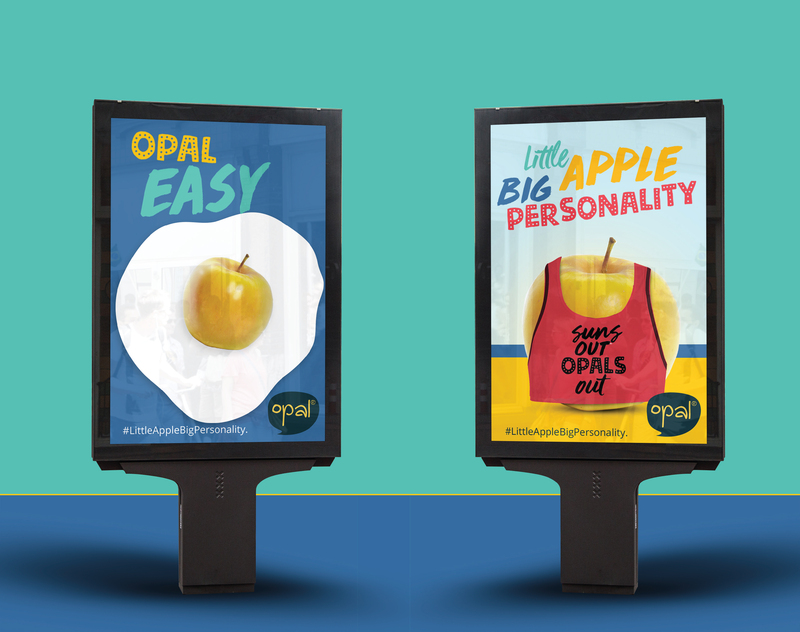 We developed a bold and colourful campaign that celebrated these differences and presented Opal as "The little apple with the big personality."